Multiple power outage reports from California in the month of September, all blamed on a variety of causes, another in Alabama with cause listed as "unknown," have left tens of thousands of people without power, and in the midst of these reports, Verizon publishes their new commercial with some very strange wording. That is just the tip of the iceberg of the "coincidental" outages reported recently over a variety of platforms. Back in December 2013 it was finally made public that the previous April there had been a terrorist attack on a California Power station. The initial report was from Foreign Policy, with later reports from the MSM in February 2014, but it left the many wondering why it took months before the public was informed. In July CNN reported that vandals had cut San Francisco area fiber optics lines for the 11th time in a year and last week USA Today reported that two AT&T fiber optic cables in the Livermore, Calif. were severed as well calling it "the latest in a string of attacks against the Internet's privately run backbone." 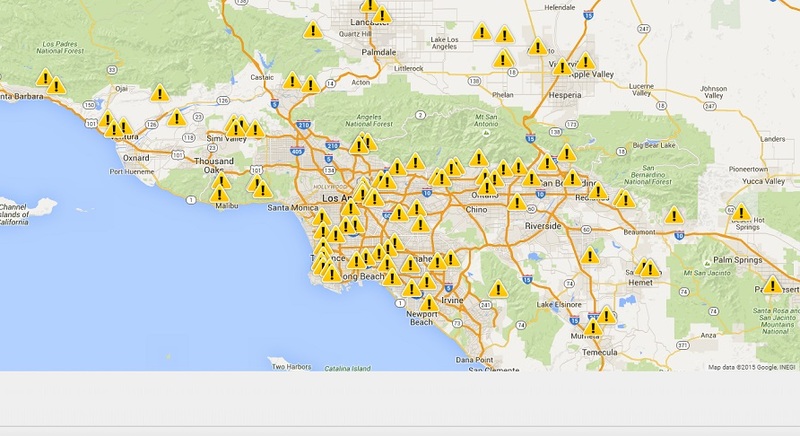 A look at CBS Los Angeles Power Outage page shows a slew of outages over the month of September all with different and seemingly innocuous reasons, with yet another report on September 21, 2015, this time from ABC News reporting that "than 7,700 Southern California Edison customers were without power Sunday night after two separate transformer fires broke out in Montebello and Manhattan Beach." A screen shot of Southern California Edison's latest updated graph of outages, last updated on September 22, 2015, is shown below. 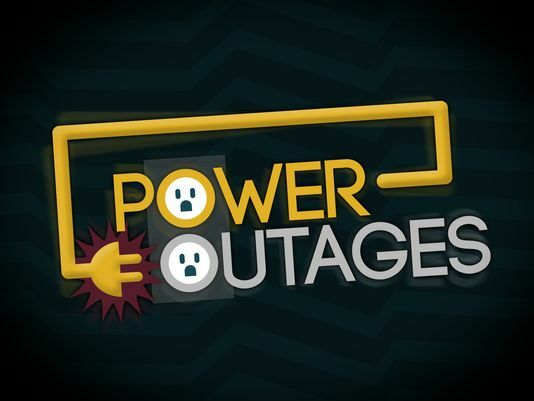 On September 20, 2015, according to ABC 10 News, a "fluctuation in the statewide power grid resulted in an order to San Diego's electric utility to reduce power consumption, and up to 90,000 San Diego Gas & Electric customer accounts lost power Sunday." According to ABC 10 News Twitter account, the cause is listed as a "generator that stopped working in the San Diego area." At 2:45 p.m., SDG&E said it had cut power to 3,140 accounts in Claremont, 2,154 accounts on the south and east sides of Escondido, and 1,586 in the Fallbrook and Bonsall areas. Most of the other areas affected were in Encinitas and Escondido. Other outages were near Fallbrook. On its Twitter feed, the utility said its call center was getting large numbers of calls. But phones were unanswered at the SDG&E media office, and other than the Tweet there was no official reports of unusual problems. 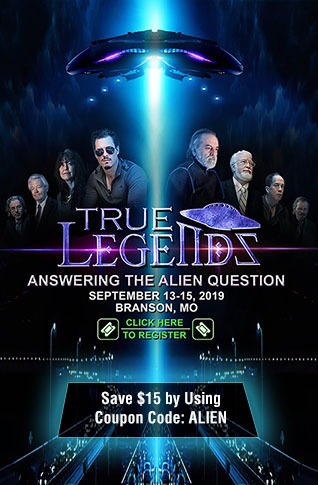 Fox News 5 reported that 115K were left powerless. 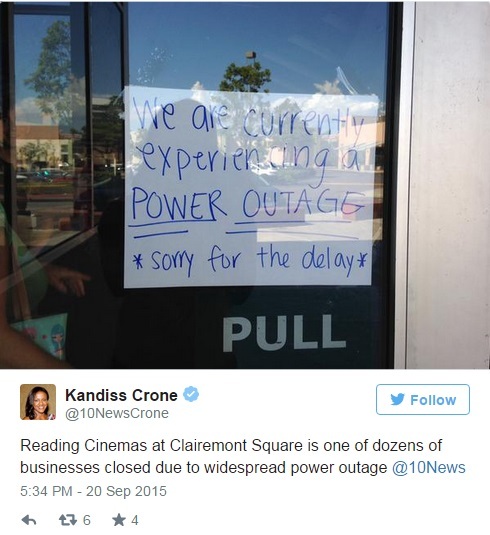 Other reports via Twitter were showing stores, reportedly dozens, had to close due the outage. Alabama has also suffered a recent "massive power outage" across Madison County, official cause listed as "unknown, according to 48 WAFF. It is not just power outages being seen either as North Carolina suffered a huge cell phone outage on September 21, 2015, with reports indicating "some customers reported service coming back after 8 p.m., Verizon said the issue wasn't completely resolved until 9:30 p.m. - some six and a half hours after it began." They would only say it was a "connectivity" issue. Strangely enough it affected phone calls but texting services were still functional. Before detailing other outages across a number of platforms, perhaps now would be the time to take a look at a very short, new Verizon commercial, where we are informed that "Verizon has back up generators for most of their towers, so their ready if the power ever goes down." Note they don't refer to a short power outage but specifically say if the 'power ever goes down' and with all the talk of EMP's, attacks against our grids, and the slew of outages being reports just in the month of September, in conjunction with the date of this release being September 10, 2015, and then Verizon themselves suffering a Triangle outage.... well, seems a little ironic. Then we have the fact that Skype was down in multiple countries on September 21, 2015, with Skype saying the identified the issue and had restored service, but initial reports did not specify a reason why. From one end of the country to the other, strange outages have been occurring from phones to power to Internet, which could be explained a variety of ways.... either our infrastructure is deteriorating at a rapid pace, or these are all "coincidental" or we are seeing a coordinated attack against America and once again our government isn't telling us the full extent of the attacks.